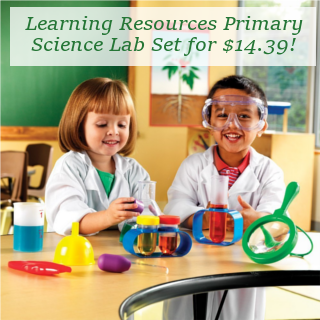 Hurry over to Amazon and grab this cute Learning Resources Primary Science Lab Set for $14.39 (Reg $29.99). It ships free with Prime shipping. This set has fantastic ratings on Amazon. Expired: 20 Free 4×6 Photos at Walgreens!